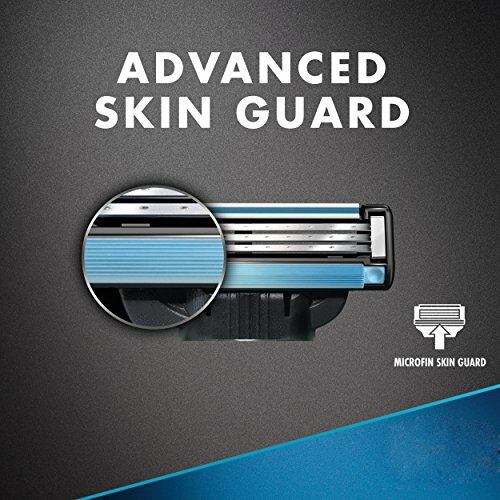 Copper Edition – This exceptional groomer features a premium finish and extra-tough trimming blades that deliver top performance. 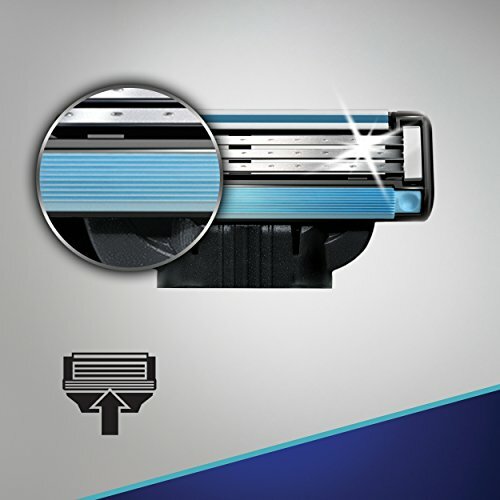 180-Minute Runtime – The power of lithium delivers 180 minutes of high performance cordless cutting, and a 5-minute quick charge saves you in a pinch, providing power for one full shave. 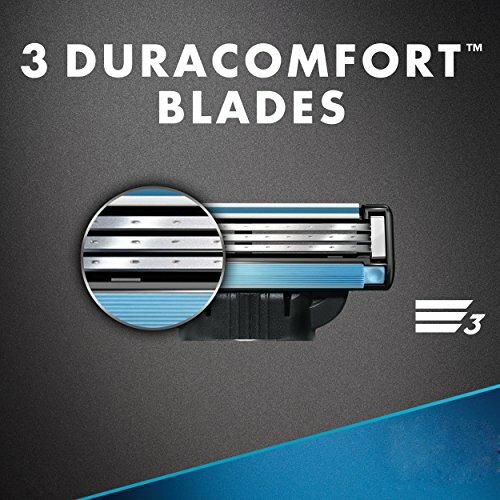 Titanium-Coated Blades – Tough enough for ya? 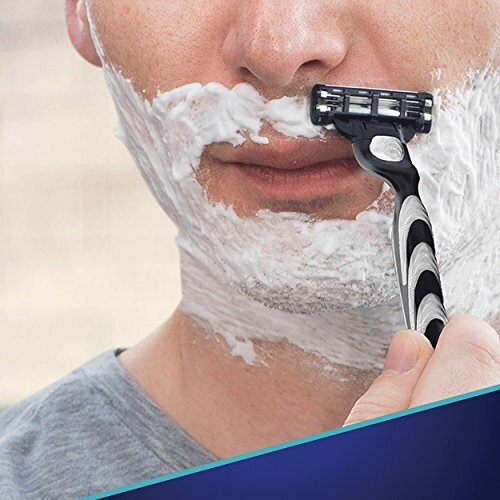 The precision-cut blades are coated in titanium to stay strong for long-term bearding perfection. 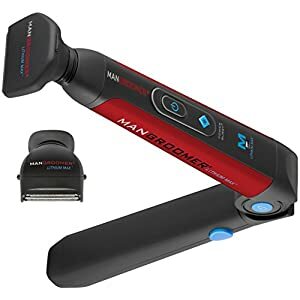 60-DAY MONEY BACK GUARANTEE & 1 YEAR WARRANTY: We are confident that this will be the greatest back shaver you have ever used, period. 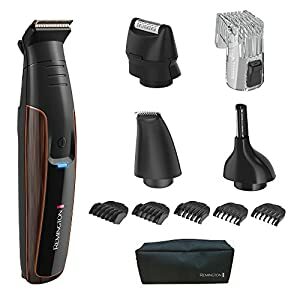 If you’re not satisfied for any reason, we will refund your purchase 100% guaranteed. 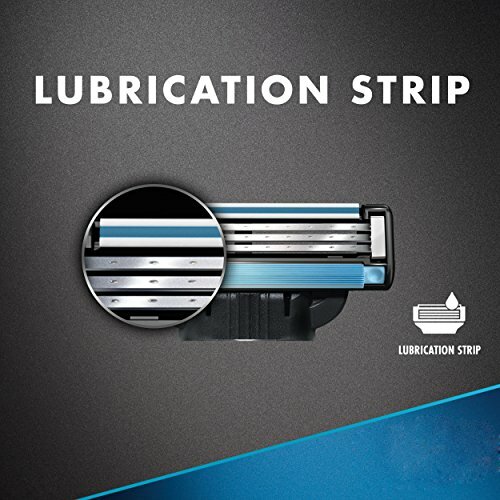 Plus you’re covered by a one year warranty. 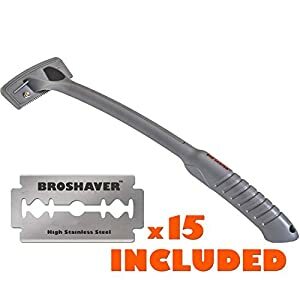 This Bro stands by you. 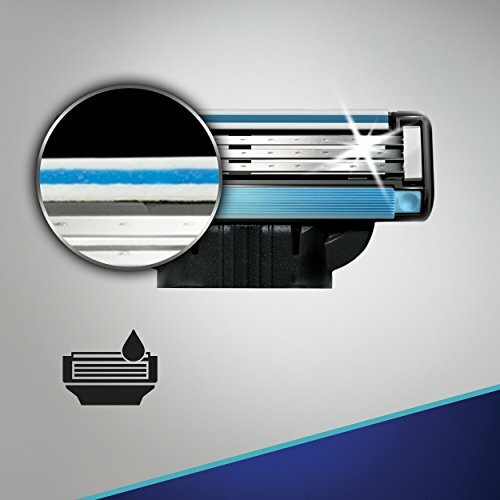 SHAVE WET OR DRY: Our NEW Comfy Cloud Shaving Technology delivers comfort and prevents skin irritation, even with dry shaving. 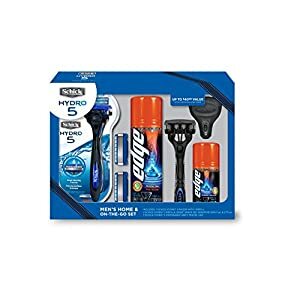 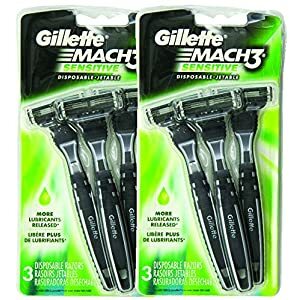 Our blade refills are nearly 50 times cheaper and name brand compared to backBladed shavers with plastic holders hiding double edge razors inside. 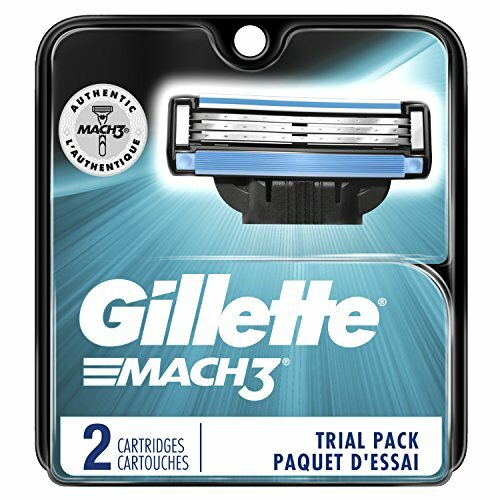 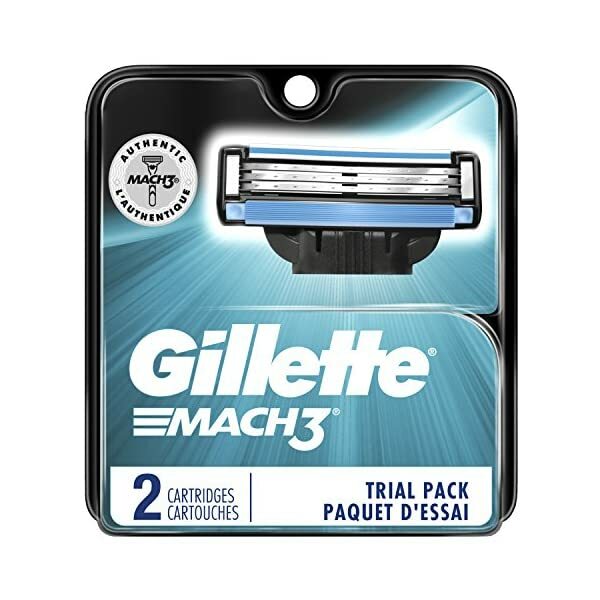 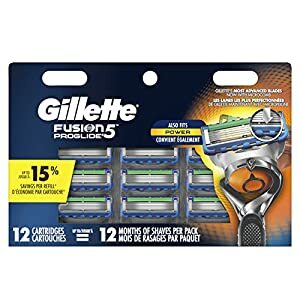 Don’t be fooled with competitors high priced refills and their handling, gluing then repackaging low quality double edge razors in plastic holders that are dull, crooked, rust, don’t last, and are bad for the environment. 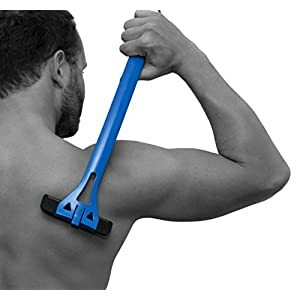 FAST AND PAINLESS DO-IT-YOURSELF BACK SHAVER: You won’t need help with back hair removal anymore. 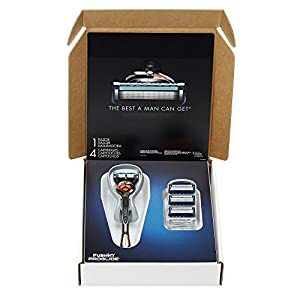 This is the smoothest, closest, most comfortable, safest and forgiving shave with the industries longest handle for greatest reach and comfort, lowest cost (just pennies) blade refills, premium quality with world class razors, stainless steel parts, strong reinforced handle, and easy loading. 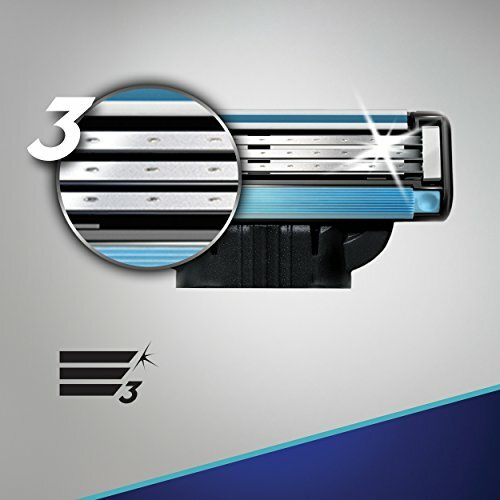 Includes 15 high stainless steel double edge safety blades enough for 10 fresh blade changes!